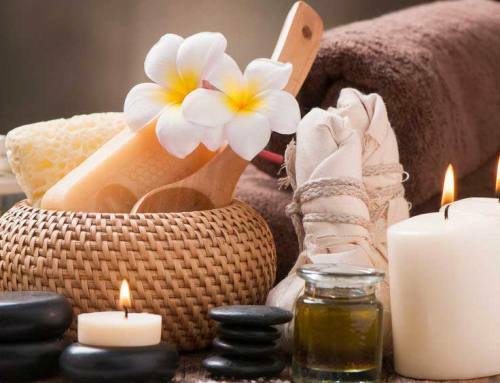 Thai massage has been honed over centuries as a natural part of everyday health. It is practiced in family groups in the villages and towns as a matter of course. No wonder then that Chiang Mai has some of the finest practitioners of these arts. 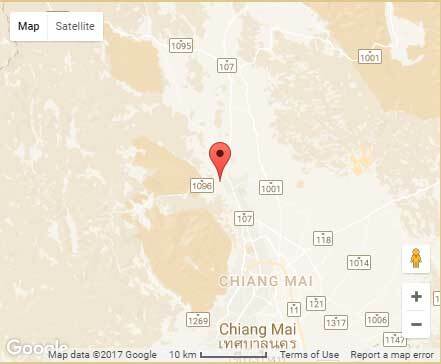 Chiang Mai massage includes foot reflexology as well as full body, head and neck massage and these are combined with other treatments to take your health spa experience to a new level. A refreshing, revitalizing and relaxing Chiang Mai spa treatment delivered by experienced hands is not to be missed. Body scrubs are used to cleanse and clear the pores of the skin. An assortment of traditional Thai herbs and aromatic oils are then applied to leave your skin healthy and rejuvenated. The skin is one of the prime organs through which toxins leave our bodies and these treatments also promote better blood circulation. The result is a feeling of deep relaxation and wellness. Similar treatments focus on the face. Facial scrubs using natural organic products are the starting point to open up the pores and allow for deep cleansing of the skin. Face masks created from nature’s natural bounty and prepared from recipes handed down through the ages draw toxins from the skin while offering nourishment at the same time. Expert massage of the face, ears and head relax the muscles and improve blood circulation and energy flow. Finally wonderful aromatic oils are gently applied to add further nourishment. The importance of the feet in promoting overall good health has long been understood by the people of Northern Thailand. Borrowing from Chinese traditions they have developed their own style of Thai foot massage. It focuses on exciting and stimulating various energy passages that run throughout our whole body. Clearing these energy lines contributes greatly to good health. 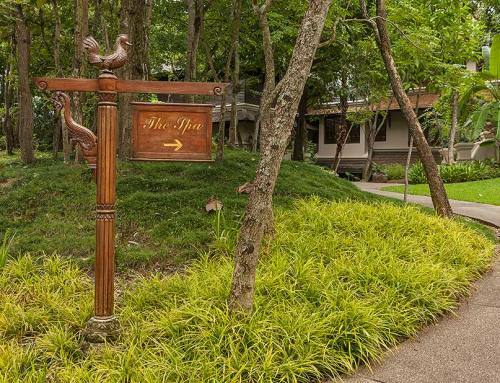 One of the finest spa resorts in the Chiang Mai area is the world renowned Four Seasons. The spa prides itself on being the benchmark for quality and service. 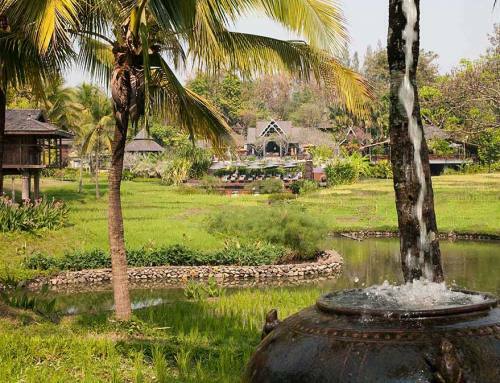 It is set in a remarkable resort which features a wonderful combination of landscaped grounds, lily ponds and working rice paddies. It provides a unique combination of relaxation with a feeling of being at one with nature. 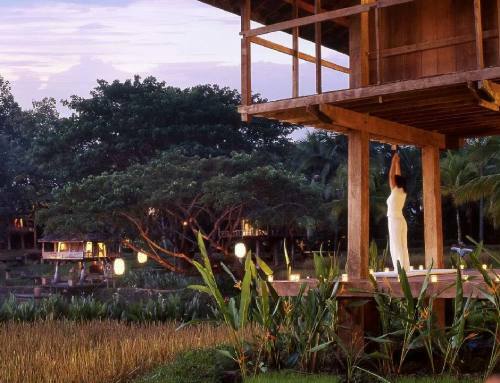 The health spas of Chiang Mai are not to be missed and staying at a villa on the Four Seasons resort offers one of the best possible way to experience the very best.